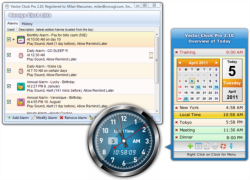 • Single EXE Free Desktop Alarm Clocks. 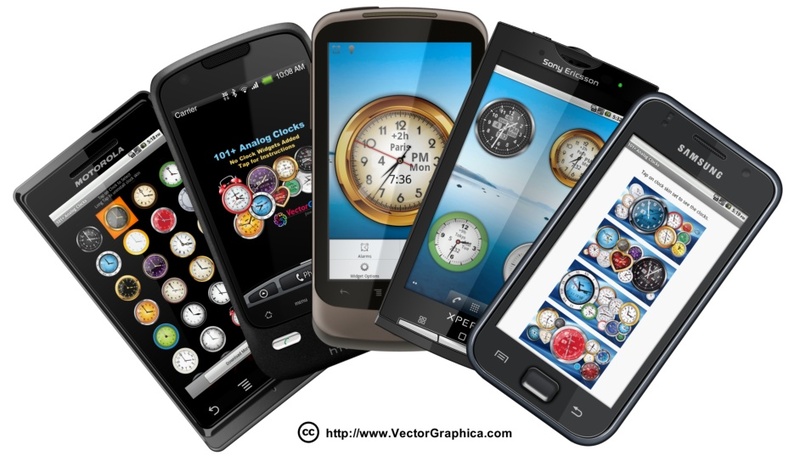 • Vector Clocks for Android. 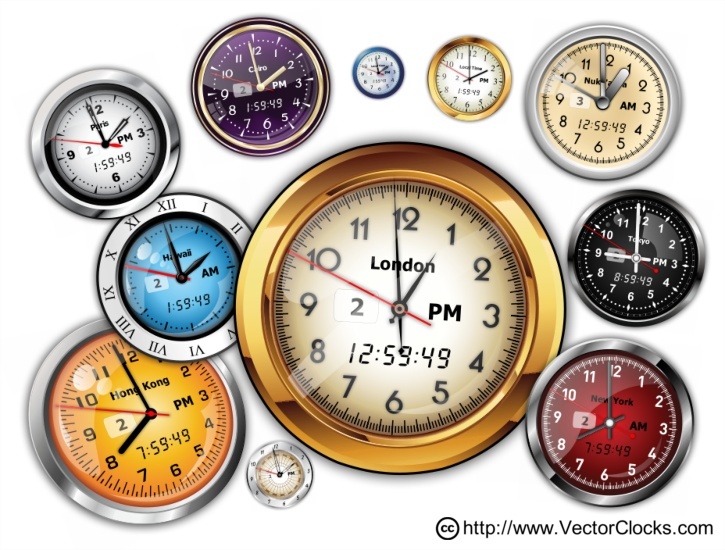 • Vector Clock with multiple alarms, advanced recurrency, interchangeable clock skins and more. 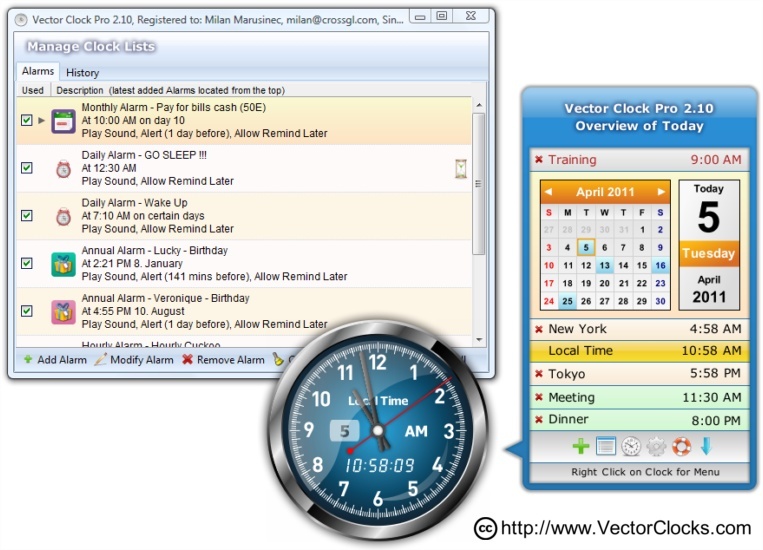 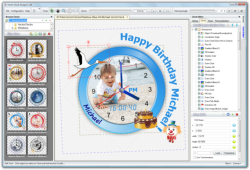 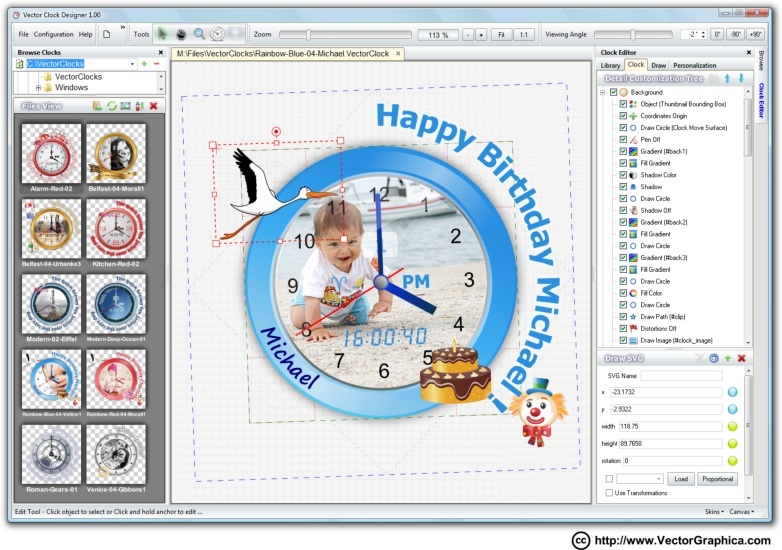 • Functional Desktop Alarm Clock designer software.